Exhibition space: Each participent will become a table with power source and 2 square meter area. Editional service on request. * We only accept payment via bank transfer. We accept only bank transfer. After receipt of your registration we will send you the information for the bank transfer per email. Exhibition registrations will not be confirmed until the completed form and the correct payment is received and processed by the Registration Office. 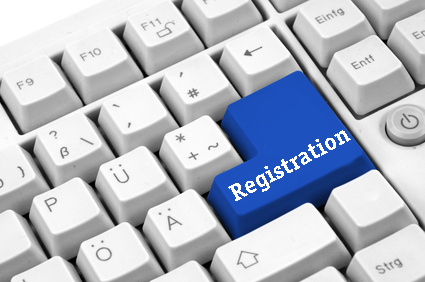 Registrant should obtain confirmation from the Registration Office before committing to other travel arrangements. Accommodation costs are not included in the exhibition registration fee. Attendees are responsible for making their own lodging arrangements. Exhibition registration can be cancelled only in writing to IEDA Registration Office. Exhibition registration cancelled on or before June 20th, 2018 will be entitled to a 40 % refund. Registration cancelled after June 20th, 2018 will not be entitled for a refund.